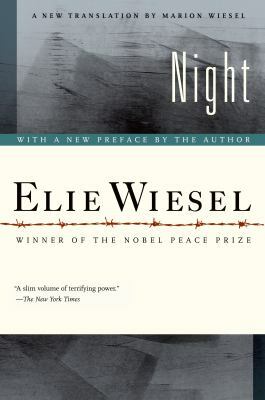 Night by Elie Wiesel is a terrifying story of the Holocaust during World War 2. Elie was born in Sighet, Transylvania. He lived a normal age until the day that he and his family were taken to a concentration camp formerly called Auschwitz. There he is separated from his mother and sisters. He is told to lie about his age and job in order to survive. After he tells a guard about his age, he is led away with his father. Some days after, they are taken to Buna, a work camp. They work long hours and are very malnourished. Due to the harsh conditions, the Jews must look after one another. This behavior doesn’t last long, and soon all the Jews care about is that they survive. This pushes many of them to commit horrific crimes for extra rations of bread. They quickly lose faith in God and no longer pray. This brings on a worse despair. After some months of labor, the prisoners are soon to be liberated by the Russians. Because of this, the Germans decide to move the prisoners. They are forced to march through a snowstorm to another concentration camp called Gleiwitz. Once at Gleiwitz, they are crammed into cattle cars. All 100 prisoners that hadn’t died were tightly packed against one another. Most cannot take anymore pain and die on the train. Once the train stops at Buchenwald, only 12 prisoners get off of the train. Soon after arriving, Elie’s father dies of dysentery on April 11, 1945. After experiencing so much, this breaks Elie and he is transformed into only a skeleton of a man. Night by Elie Wiesel is available for checkout from the Mission Viejo Library. It can also be downloaded from Overdrive. Posted on March 7, 2018 by Max U.
Prisoner B-3087 is a true story of Jack Gruener. 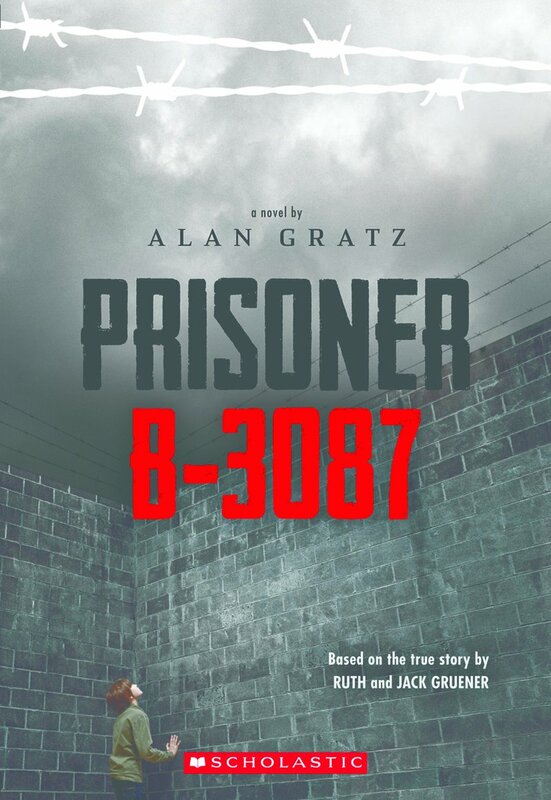 Alan Gratz was the person who made Gruener’s story into a novel. 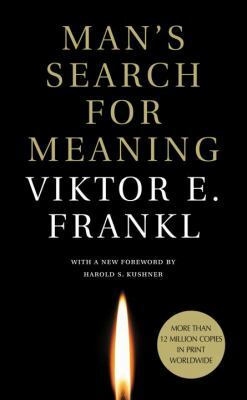 The novel tells a tale of Yanek, a boy who was put in a concentration camp. I choose this book because I needed something to read. When I found it I saw that it was about the Holocaust. I thought that it would be very interesting and it was. I haven’t read every Holocaust story but this one was very deep. The way Gratz wrote this was very in depth. That is what I think that more of these stories need. They need a more detailed story. It really made you feel like you where there. Right next to Yanek in the concentration camp. I also learned many news things about the Nazis. Like how they hired convicted criminals to be Kapos in the camps. At the start of the book Yanek was a boy about 10. He was just a innocent boy. Then when the Nazis came he was coming on 11 or 12 maybe. Then when they took him he was going on 14. The important thing about 13 is that it means its time for your barmitzfah. Before they took him and his uncle had his barmitzfah. Now they couldn’t have had it in there house or else they would’ve been shot. What they did was they had it in the basement. This was one of my favorite parts of the book because usually Jewish people have a huge celebration for there barmitzfah. I mean my friend rented out half of the Los Angeles stadium for his barmitzfah. Yanke’s family could’ve had a big celebration for his barmitzfah. The only down side is that they would’ve been shot dead on spot. Another thing that shocked me was the cruelty of the Nazis. There was one point of the book where they would make prisoners move huge rocks for no real reason. They just wanted to see the Jews suffer. In the novel you could see how Yanek changed over time. In the beginning of the novel he was a innocent little boy. At the end of the novel he was a grown man who didn’t fear death. I thought this book was great and I wouldn’t mind reading it again. Posted on February 9, 2017 by Leila S.
To Bruno, Out-With was not a good place. That was where his family moved, away from their perfect life in Berlin. It was all because of Father. Father soon got a pressed uniform and the title of Commandant, which Bruno’s grandmother despised. And then the Fury came to visit, and right after, they moved from Berlin to Out-With. Gretel, Bruno’s older sister who was a “Hopeless Case,” later said it wasn’t pronounced “Out-With” and the man people saluted wasn’t called the “Fury,” but Bruno knew he was correct nonetheless. Bruno hated his new life at Out-With, being removed from his friends and confined to the general vicinity of the house. He had no friends here, since Gretel was too focused on her dolls and Lieutenant Kotler to pay Bruno any mind. Plus, the house was no longer a five-story structure like the house in Berlin had been. And soon, Mother and Father made Gretel and Bruno attend lessons under Herr Liszt, but they had to learn history, not art and poetry like Bruno wanted. Bruno, however, began to learn other secrets about his new life, about Maria the maid, Pavel the server, about the people on the other side of the fence that he could see from his bedroom window. The people who all wore the same striped pajamas every day and who were never invited into his house, though the soldiers were somehow invited to the other side of the fence. This novel was a poignant tale of the Holocaust. Told from the perspective of a naive nine-year-old, the whole situation was simplified to the greatest degree, which amplified the story in my opinion. This book has been on my “to-read” list for years now, and I am fortunate I finally got a chance to read it. 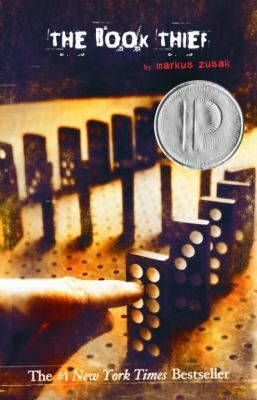 In reality, it is a simple read, but the themes presented deal with the moral issues of the Holocaust and thus make this novel suitable to at least a middle school audience. That being said, as a junior in high school, I still found this book touching and would definitely recommend it. 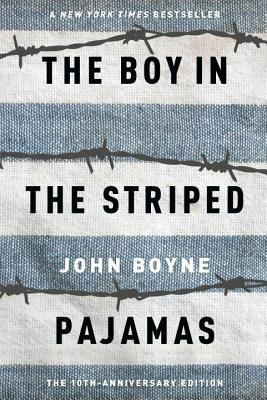 The Boy in the Striped Pajamas is available for checkout from the Mission Viejo Library. It can also be downloaded from Overdrive.